The Department of Trade and Industry (the dti) has issued the National Liquor Amendment Bill and the National Gambling Amendment Bill for public comment for the next 30 and 45 days, respectively. Public comments for the Liquor Amendment Bill close on 30 October 2016, while those for the Gambling Amendment Bill will open until 15 November 2016. 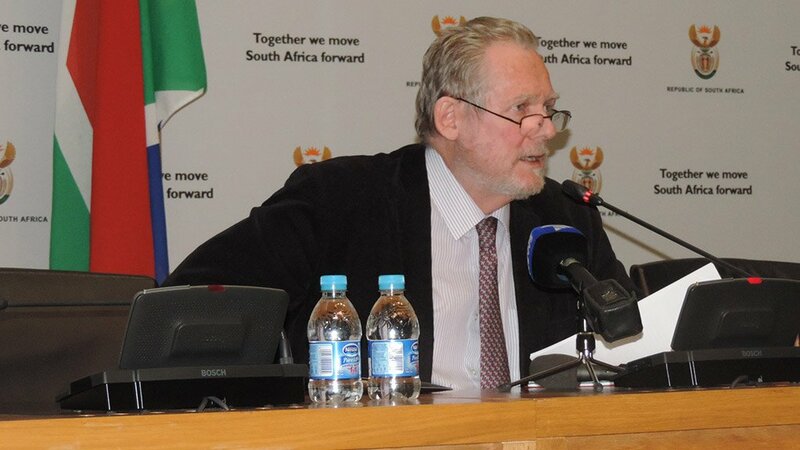 This was announced by the Minister of Trade and Industry, Dr Rob Davies during the media briefing in Parliament today. Minister Davies highlighted the need for a robust public engagement on the issues raised in the Bills as they raise matters that are of significance to the South African society. According to Minister Davies, South Africa currently has the highest level of alcohol consumption in the world at 10-12% as compared to the world average of 6%. “We are also the highest with regards to the Foetal Alcohol Syndrome in the world, and 41% of the injuries are from incidences related to alcohol consumption,” adds Davies. He also said that the state spends about R3.7 billion per annum on problems related to alcohol abuse. Davies said the proposals raised in the Bill were also as a result of the benchmark done in other countries were it was proven that for instance raising the alcohol consumption age assisted in reducing negative incidences related to alcohol consumption. With regards to the National Gambling Amendment Bill, Minister Davies reiterated that online gambling remains illegal in South Africa. . He said on average, a gambler in South Africa spent about R3000 per month on gambling. Minister Davies said the Bill proposes the repositioning of the National Gambling Board to become the National Gambling Regulator (NGR) which will operate without a board. He added that the NGR will assume the functions of the National Gambling Board, including research and dissemination of information. “We are also proposing additional restrictions on gambling advertising. This will ensure the prohibition of advertising through unsolicited messages as that may entice vulnerable groups like minors and excluded persons,” said Davies. He added that on approval of the Bill, provincial licensing authorities will not be empowered to issue licences in relation to lottery or any activity related to the lottery, like sports pools. “It has been noted that some provincial licensing authorities have been issuing licences to bookmakers who in turn collect bets on lottery results or even operate some kind of lottery. The provision in the Bill will ensure that the authority of the National Lotteries Act is not undermined,” he added. This arrangement should also pay a portion to the National Lotteries Distribution Trust Fund. The National Gambling Amendment Bill can be accessed on the dti website through the link: http://www.thedti.gov.za/gazzettes/40320.pdf and the National Liquor Amendment Bill on: http://www.thedti.gov.za/gazzettes/40319.pdf .